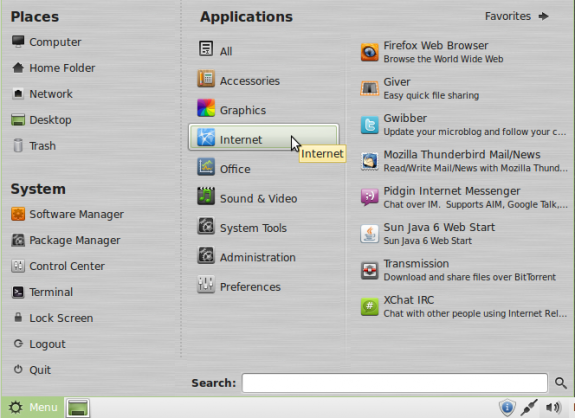 Linux Mint 10, aka Julia, is the latest release of Linux Mint, the desktop-oriented distribution based on Ubuntu. 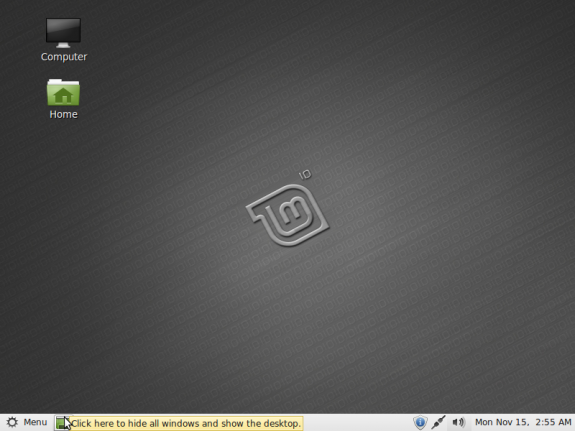 Like most distributions, Linux Mint has editions, or versions, for several desktop environments. There is, for example, GNOME, KDE, LXDE, Xfce, and Fluxbox editions. 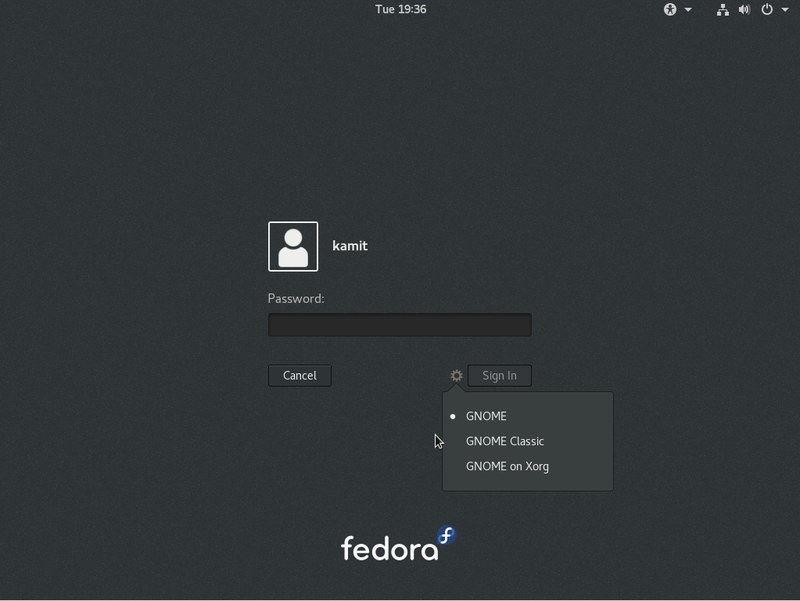 The main edition is GNOME-based, and is always the first one to be made available for the public. This is a review of the main edition, that is, the GNOME edition. 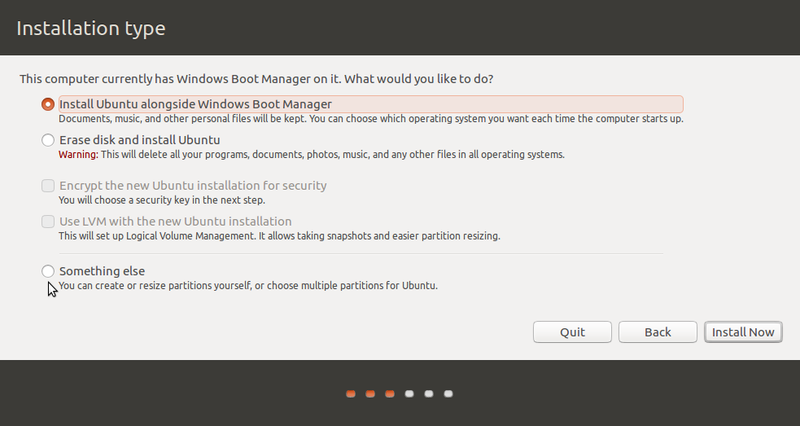 Installation: Linux Mint’s installer is Ubiquity, the same installation program on Ubuntu and its derivatives. 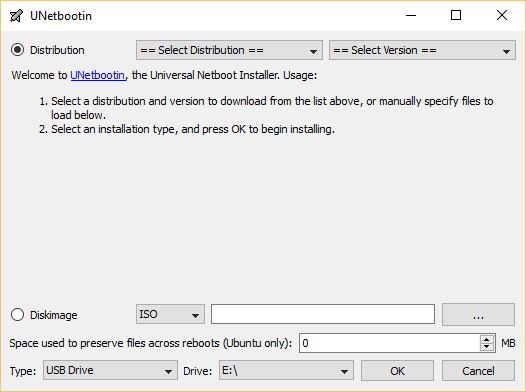 Compared to the installers on other distributions, it has not changed substantially for a long time. 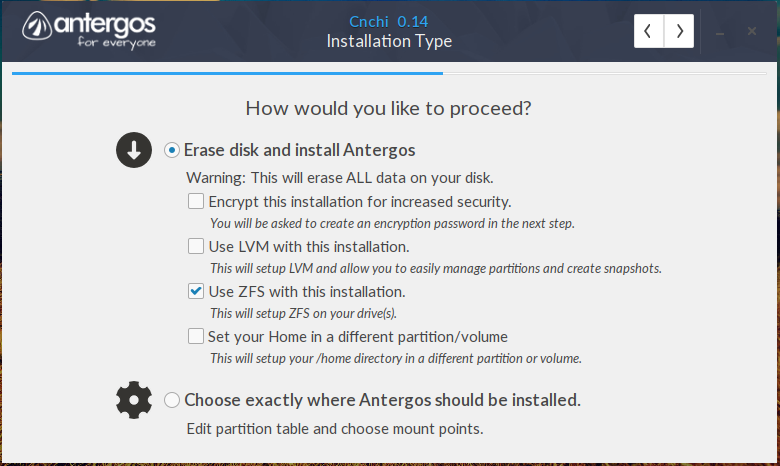 While the interface has been tweaked several times, it still lacks support for LVM, the Linux Logical Volume Manager, RAID, and disk encryption. While we can do without RAID on a desktop-oriented distribution, LVM and disk encryption are must-have features. There are differing opinions on this, but if you come to understand the benefits of LVM and of disk encryption, then you will come to appreciate why I regard them as must-have features. New to the installer is support for btrfs, the B-tree File System, a journaling file system being primed to replace ext4 as the default file system on Linux distributions. It is still under heavy development, and not yet recommended for use in production. Despite its still-under-heavy-development tag, btrfs is the default file system on MeeGo. 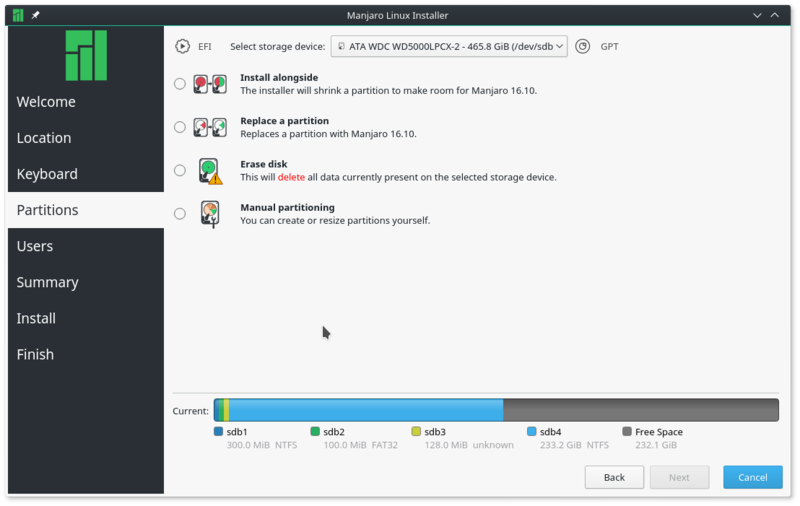 If you would like to play with btrfs on Julia, how to install Linux Mint 10 on a btrfs file system provides step by step instructions. Other than btrfs, ext3, ext4, xfs, jfs and reiserfs are the other supported journaling file systems. 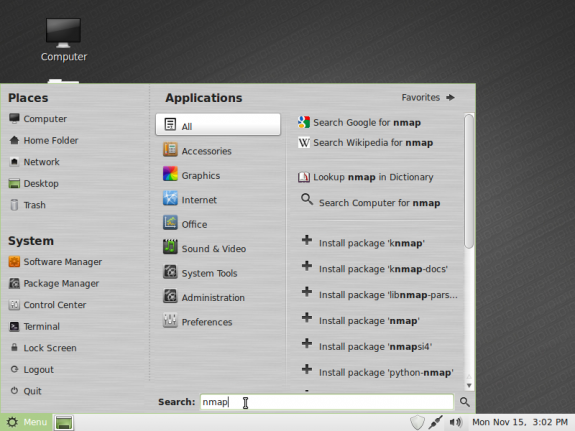 Desktop: This the default desktop on Linux Mint 10. 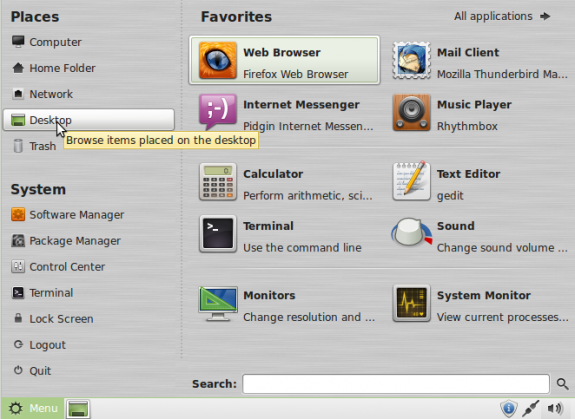 One of the best features of Linux Mint’s desktop is the menu, mintMenu. 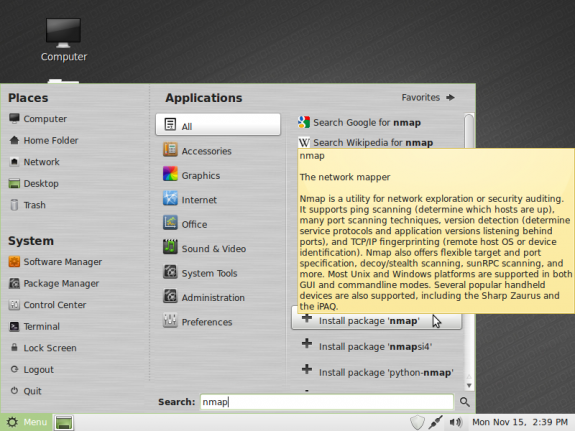 It is, I think, the best menu available on any Linux or BSD (desktop) distribution. It is better than the Kickoff, Lancelot, and the Classic menus. The “Favorite” view of the menu offers a user the applications he, or she, is most likely to need. The search feature of the menu allows you to search for applications and other search strings from several local and remote sources. For more information about a search option, just mouseover it. 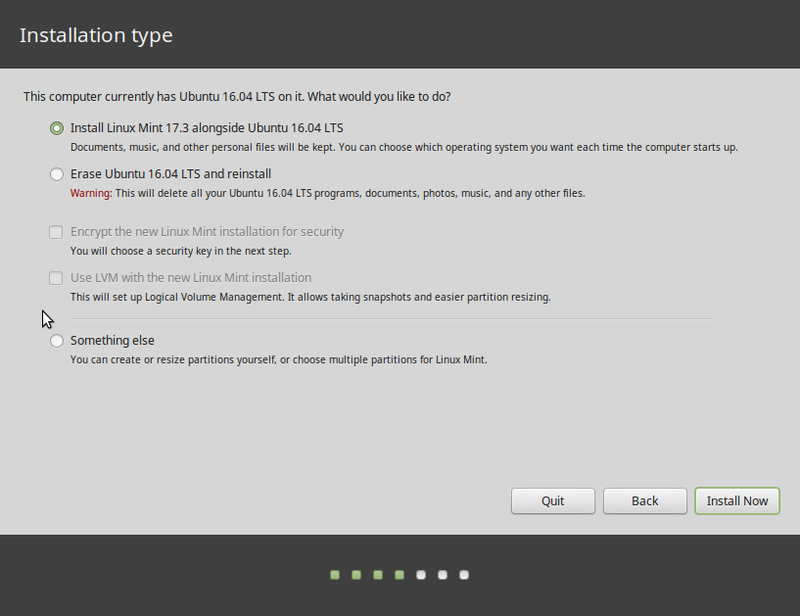 What security features do Linux Mint 10 provide for the user? Hi, I’m a new user to Linux… I have downloaded Linux mint 10 from the Linux website but, when i tried to install it on my Desktop, i’m unable to complete the installation because when it comes to the window “”who are you?”” My forward button shows as Unavailable… I have filled all the fields correctly but still no result…. Please Help…. That could only happen if you neglected to fill a required field. If you can, grab a screenshot of the step you are having issues with and post at the forum. That review is really impressive. A friend of mine also did a review of Linux Mint 10 on my blog and I need to get it but I am a big fan of Mac computers. 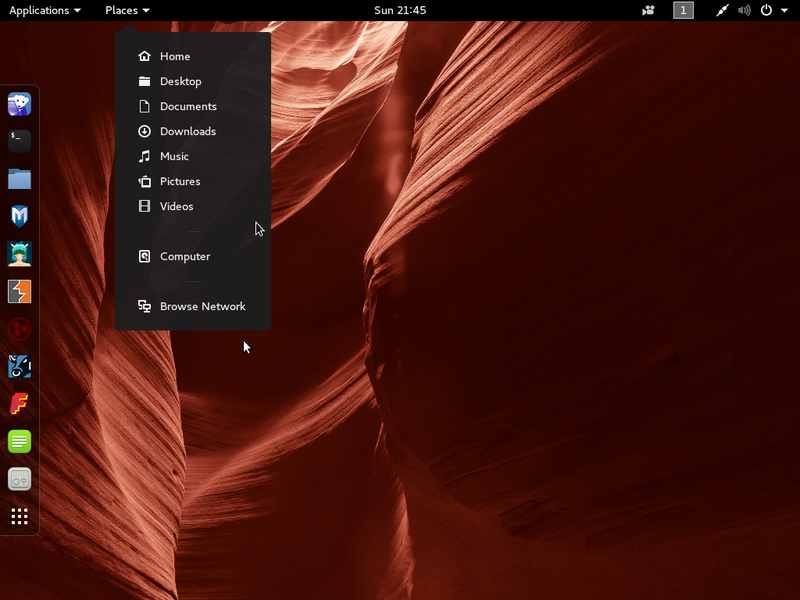 Mint is just another respin of Ubuntu that uses the Ubuntu installer, the Ubuntu package management system, and the ubuntu security updates. There is a Mint version using pure debian, but it is very unstable and has a security hole in it. Is it the “Ubuntu package management system?” Or the Advanced Packaging Tool, which is the Debian package management system. I’ll be giving this a try tonight as a development environment via virtualbox. In this reviews first sentence you claim that Mint 10 is based on Ubuntu, but as I recall this version of mint is based on Debian rather than Ubuntu and that mint is trying to distance itself from Ubuntu. Is this incorrect? Impressive menu thingy. 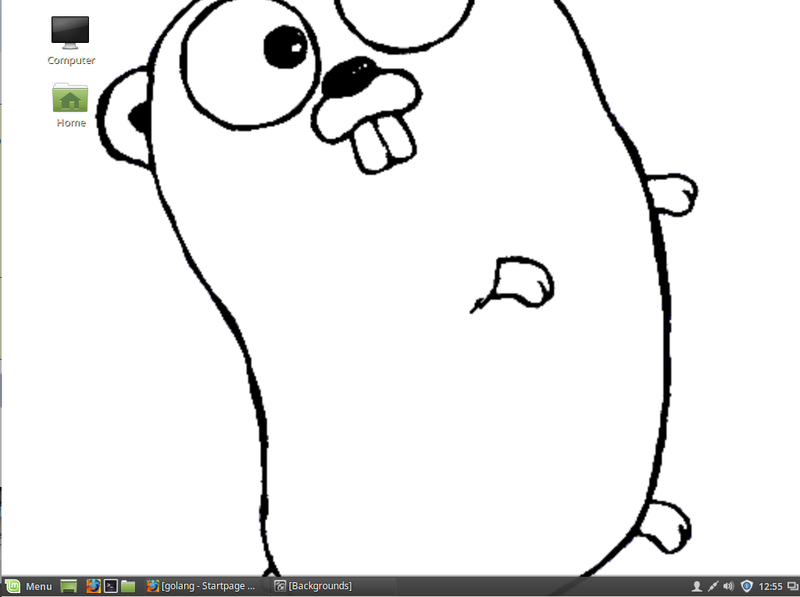 I can see the kde people wanting to nick it. And why shouldn’t they? Open source is like that. Can you please review Pinguy OS 10.10?